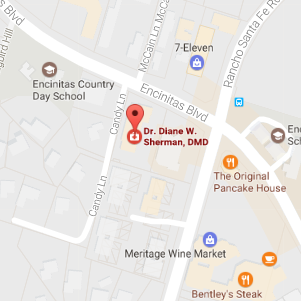 With years of experience and care for her patients, Dr. Diane W. Sherman and her team are here to help all new and returning patients to get the extensive care that they need. Give us a call or fill out the contact form to get in touch with our team and schedule a consultation. We’ll assess your oral health and discuss what your smile goals are. We’ll lay out treatment plans and estimates to familiarize you with these procedures, and offer affordable financing options. Don’t hesitate to contact us today.